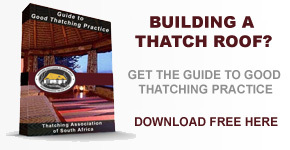 Need thatching tips from the experts? the members of the industry. 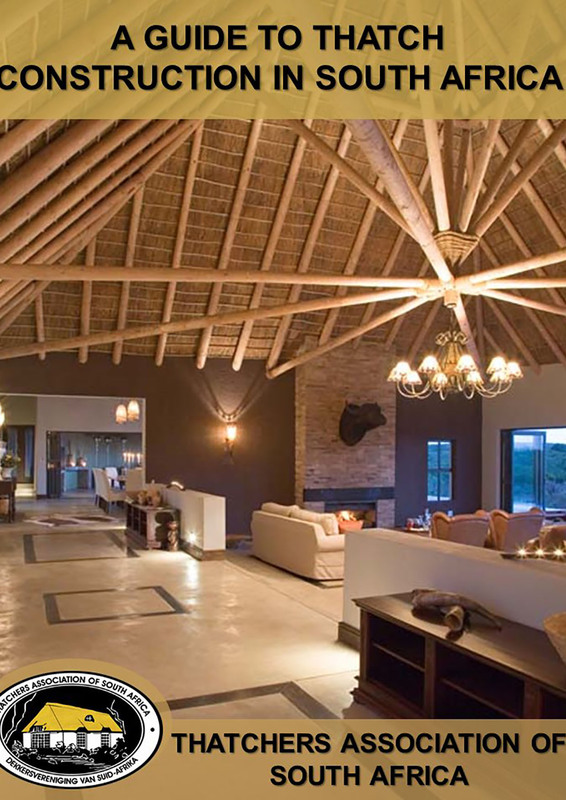 South Africans from all walks of life enjoy having thatched roofs on their properties. 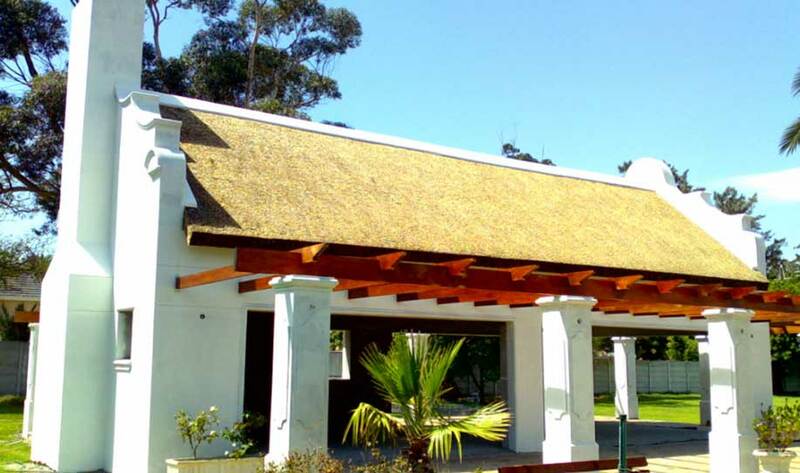 At the Thatchers Association of South Africa, we strive to provide the general public leading information on thatched roof construction in South Africa. 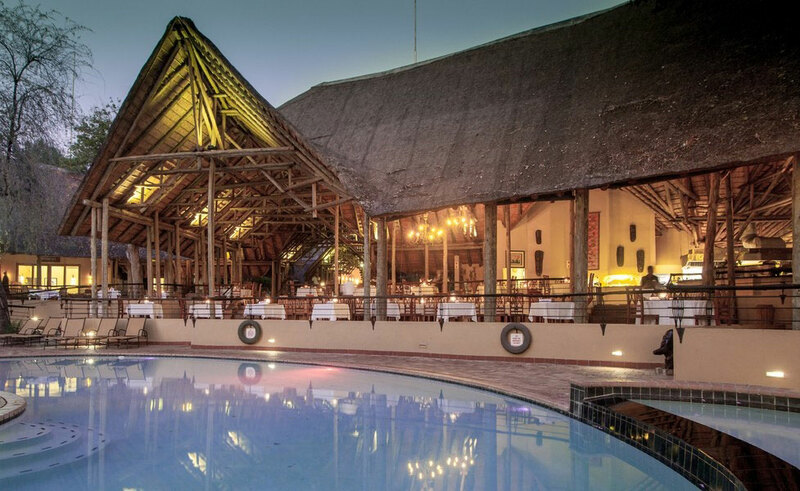 Through our collaborative efforts, we also work to uphold the high standards of practice for the industry that it has become known for. 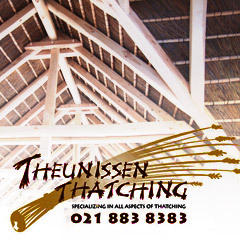 Feel free to use our website as a tool to educate and enlighten yourself about the standards and requirements of the thatched roof construction industry in South Africa. 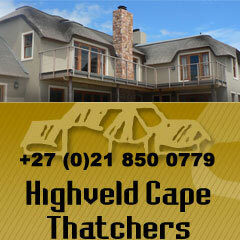 Our website can also be used as a point of contact between professional thatchers and members of the public. Find A Representative near me ? 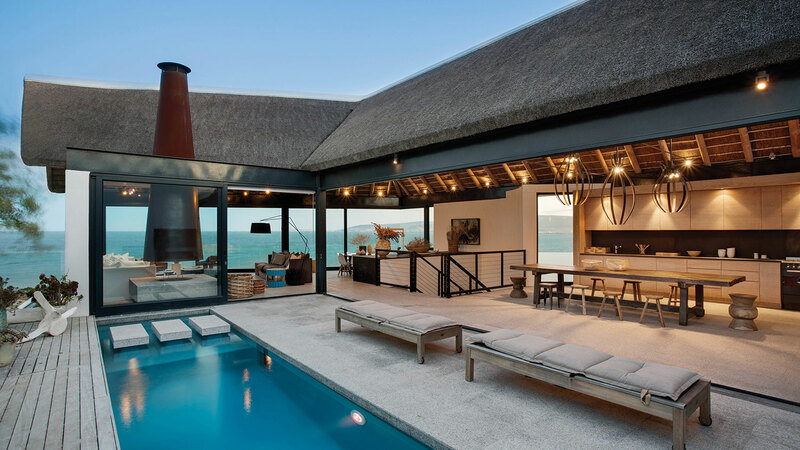 Need to talk to someone closer to home? 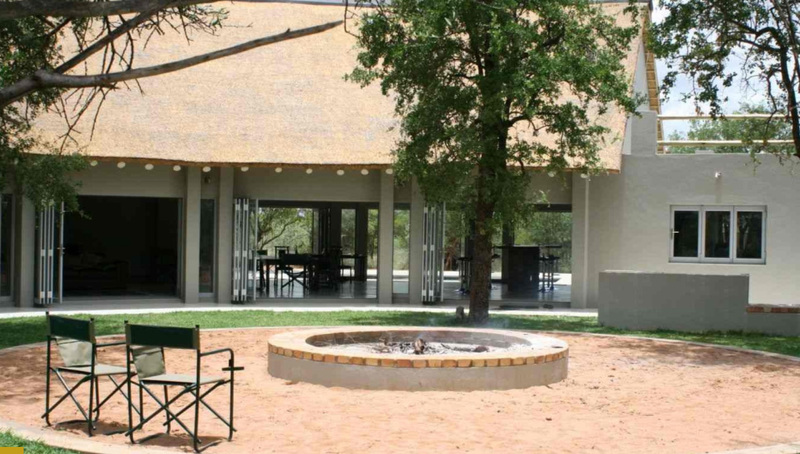 View the contact list of TASA representatives in your area. 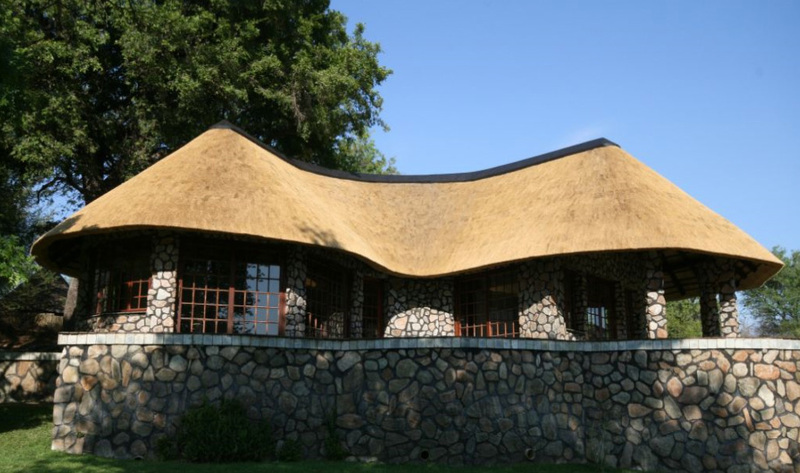 See Examples Of Thatch Homes ? 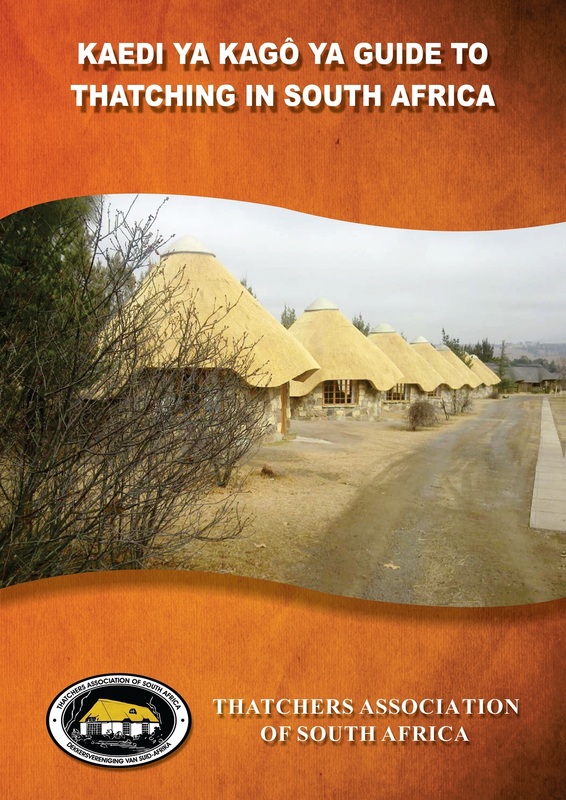 TASA is very proud of our annual member competition of which the entries are available for viewing. 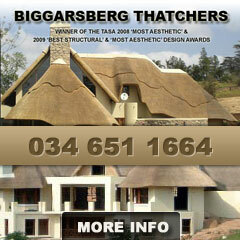 You can Contact Tasa or send a message to us by accessing our Contact Us page. 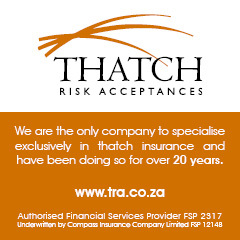 We are proud of our association and take great pride in our role as an industry watchdog. 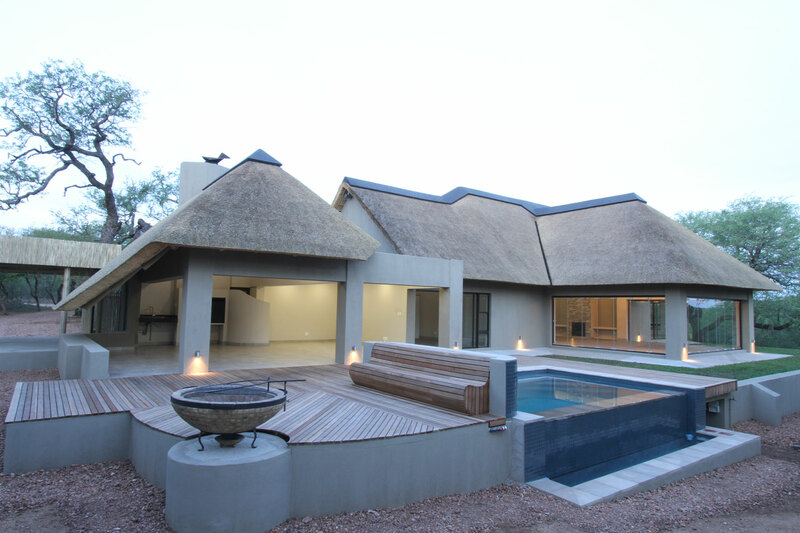 This is a result of our industry experience and also because we have some of the best thatched roof construction professionals in the industry. 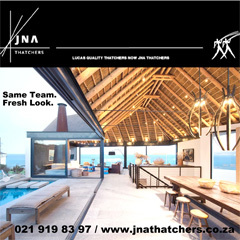 We are available to help the public learn more about the industry, and partner with leading professional service providers. 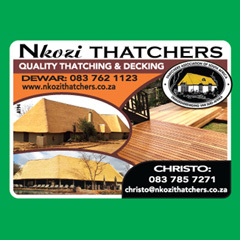 Our organisation dates back to 1997, and we have a rich history of service of which we are exceedingly proud. 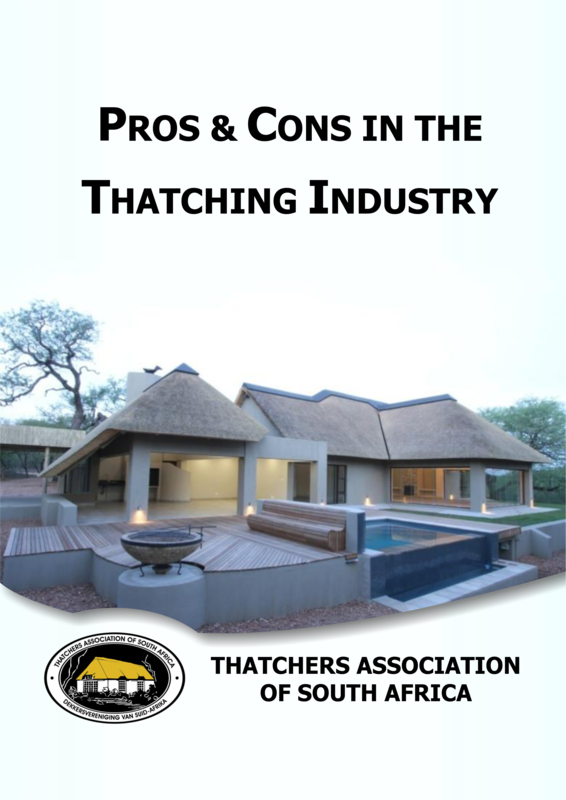 Contact SA Thatchers to learn more about the thatched roof construction sector in South Africa, and for all the information you need. 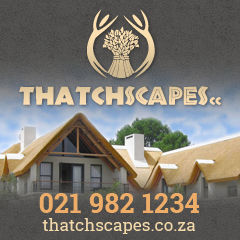 Want to Learn More About Thatched Roofs? 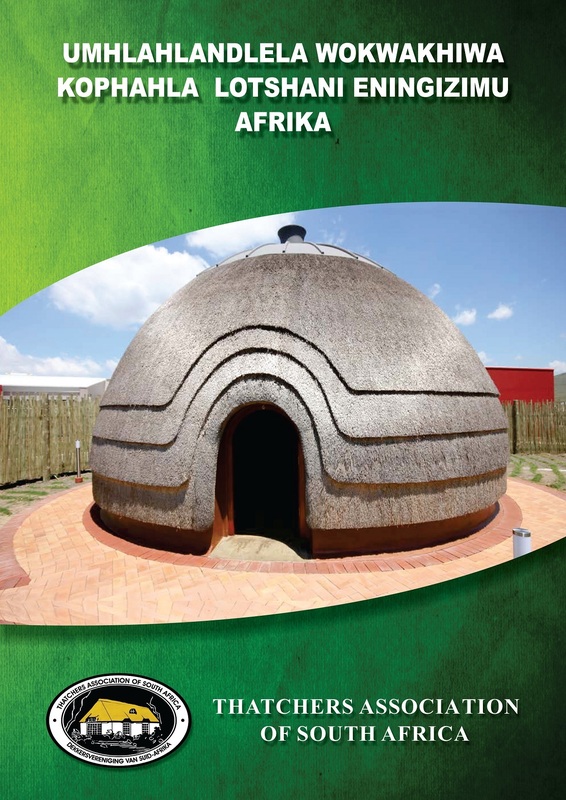 The following publications are available and can be ordered from the TASA office in PDF format at the following prices.